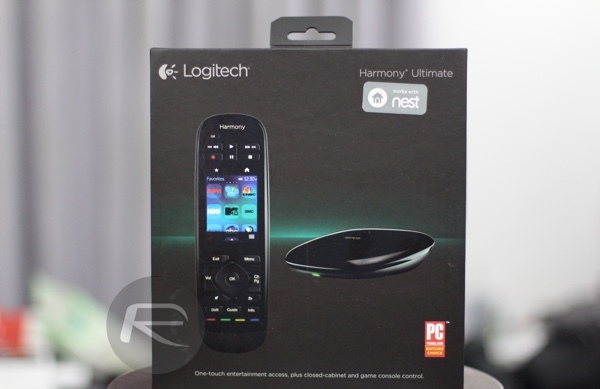 For many home automation lovers, the Logitech Harmony Ultimate Remote is a must have accessory. And now thanks to a huge discount, it’s a lot more affordable than ever before after being reduced from $299.99 to $194.99 for today only. It’s worth noting right off the bat that this particular price reduction doesn’t affect Logitech’s latest remote in the Harmony series. 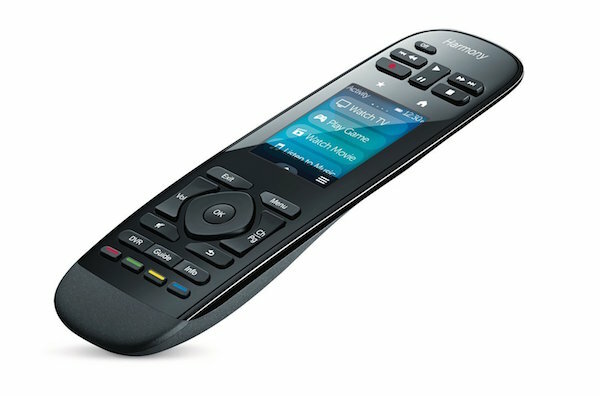 The Harmony Elite Universal Remote was released by the electronics company back in September, and continues to be available at a premium price. The reduced priced model, the Logitech Harmony Ultimate Remote with Harmony Hub, however is an extremely worthy piece of kit and still manages to hold its own against any universal remote that’s offered on the market as a competitor to Logitech’s products. So, just exactly what does parting with $194.99 for a universal remote get you? The closed-cabinet RF + bluetooth control is capable of controlling up to 15 individual devices throughout the home, which is perfect for those home automation enthusiasts on a budget. These devices can be games consoles, television sets, and even set-top boxes, and can even be interacted with when behind cabinet doors or walls. Hence the “closed cabinet” nature of the Logitech device. Also included is Harmony Hub, and an accompanying Harmony mobile app support that works in conjunction with the touch-screen remote to turn household smartphones and tablets in to personal entertainment controllers. In addition to those connected features, Logitech also markets the fact that this particular model is capable of working with over 270,000 individual devices, such as Apple TV boxes, Roku streaming hardware, the Amazon Fire TV range of hardware, Philips Hue lighting systems, Sony PlayStation consoles, and even a TV-connected Windows PC or a Mac running Apple’s OS X. 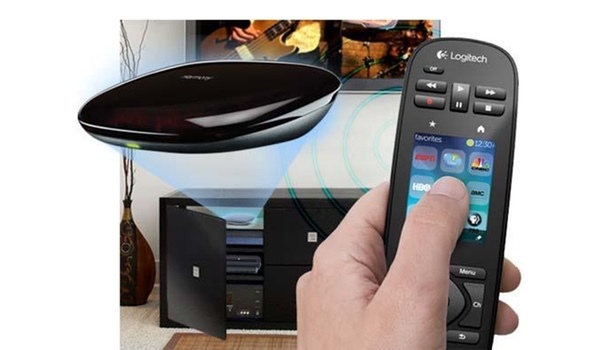 It really is an excellent opportunity to make a significant saving on a very powerful, highly functional universal remote from a well respected brand. As mentioned earlier, this particular model usually retails for $300 but for today only is available for a discounted price of just $195. If you are into home automation, you should definitely consider getting this. Honestly, this isn’t a great remote. The Harmony Elite is the one you want. It can do almost everything the Elite can, and for $195 it’s a steal.